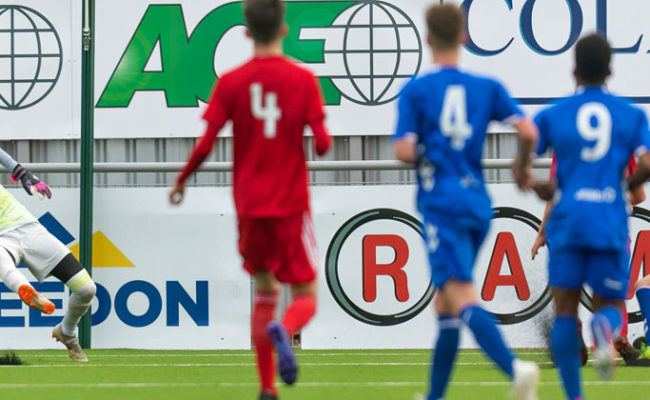 FOR the second year in a row Rangers Academy will be hosting open trials in June, similar to the ones used by the Ajax Academy in Holland. 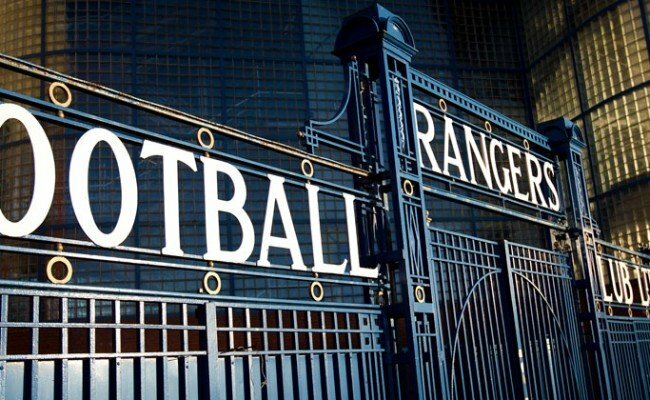 Last year was a roaring success with 3 players being invited in for pre-season training and 1 ultimately signing for Rangers Football Club. 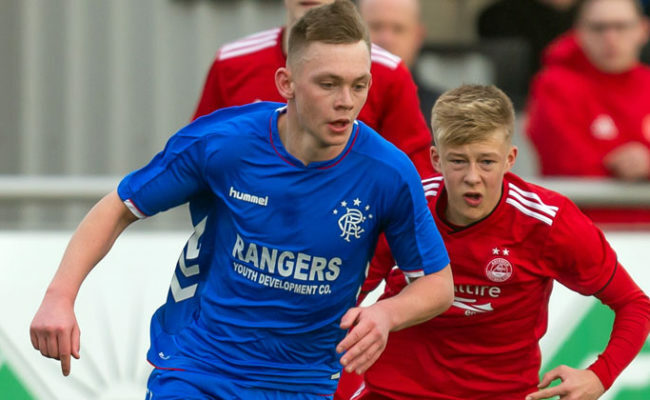 Do you think you have what it takes to Join Rangers Academy? 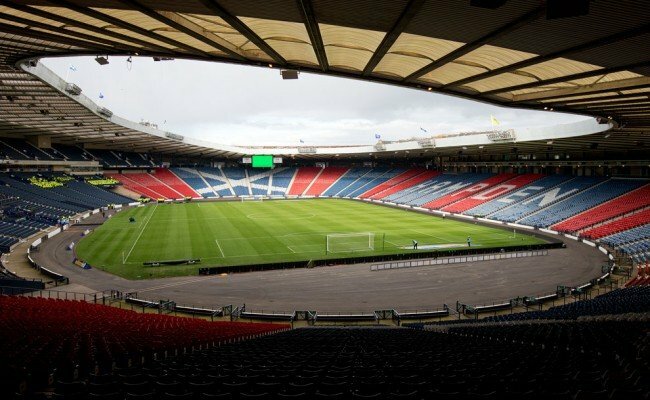 Kit: All training kit will be provided players only require football boots (appropriate for Astro turf and grass), shin guards and a water bottle. 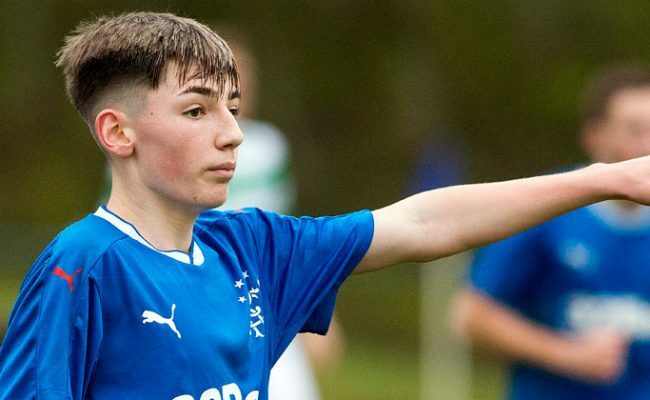 Rangers coaching and scouting staff will be watching all players closely and any showing the potential to join the Academy will be invited in for pre-season training in July. Goalkeepers and outfield players welcome. Due to high demand registrations are now closed.